You handle the guest list and we'll take care of everything else. 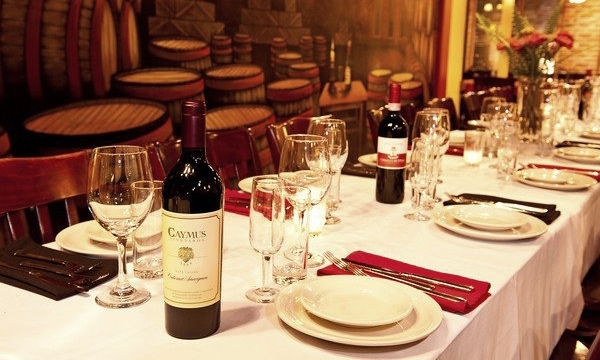 Ambrosia's Cellar Room is a great place for your next special event. We can accommodate up to 45 for a variety of events from business meetings or family gatherings, to cocktail parties with appetizers or multi-course sit-down dinners. Our chefs are well versed in many culinary styles and are happy to work with you concerning special requests. 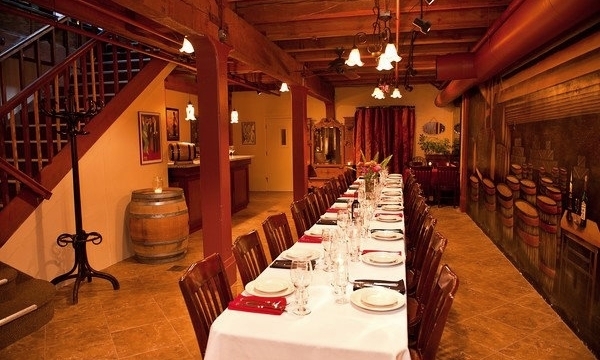 To learn more about hosting your next event with Ambrosia, download our Cellar Room Brochure (PDF) or contact Ambrosia's Private Dining Manager at 541.342.4141 or info@ambrosiarestaurant.com. We look forward to starting a conversation with you!